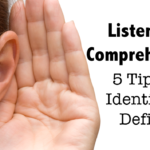 Want to know how to motivate even the most reluctant learners? 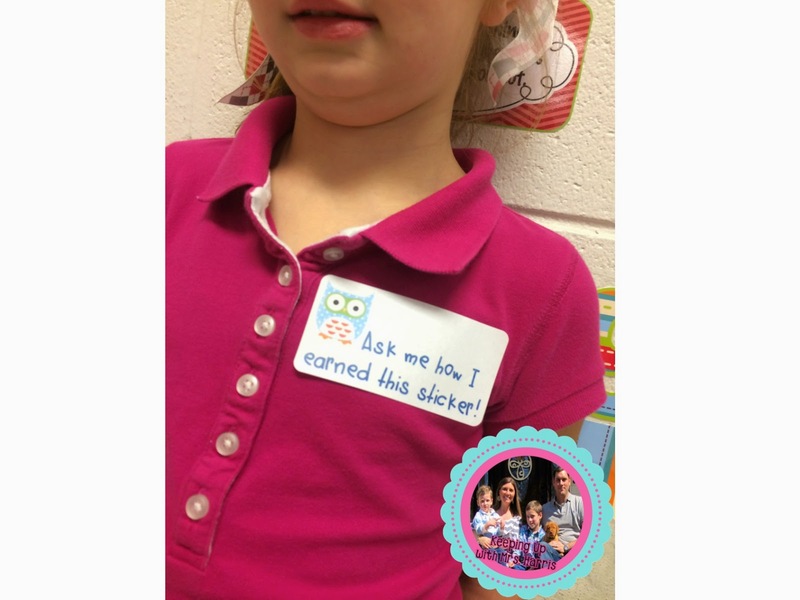 Let me share with you my idea “Ask me how I earned this sticker”. One of the most difficult things to do is work with students that are not self-motivated. The sweet peas that could sit there all day and careless whether they make an A or a B. Working with EIP and struggling students in the past, I have had my fair share of unmotivated students. One of the simplest and most affective ways I found to motivate students was with the simple use of Avery labels! Don’t believe me??? 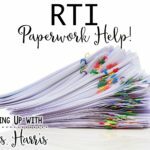 Here’s how I use a simple, everyday office supply and changed them into unbelievably the most influential way to motivate my most reluctant students. 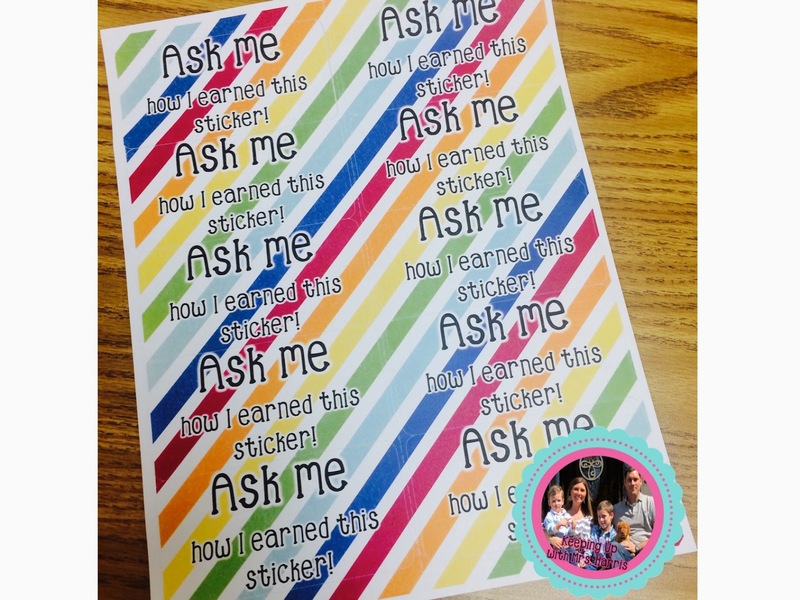 Introducing “Ask me how I earned this sticker” labels! I mainly used these stickers for my RTI students. When I would progress monitor them, I would have these ready along with their probe for the week. 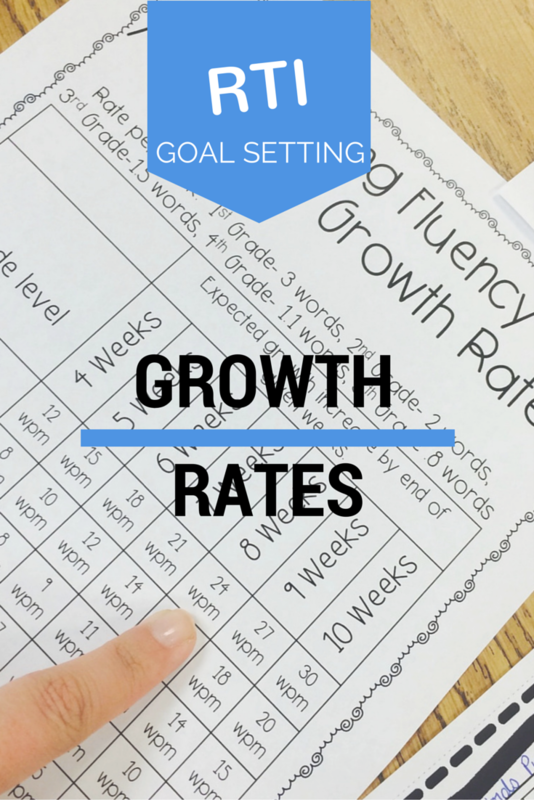 We would set a reasonable growth goal using Ambitious Growth Rates. 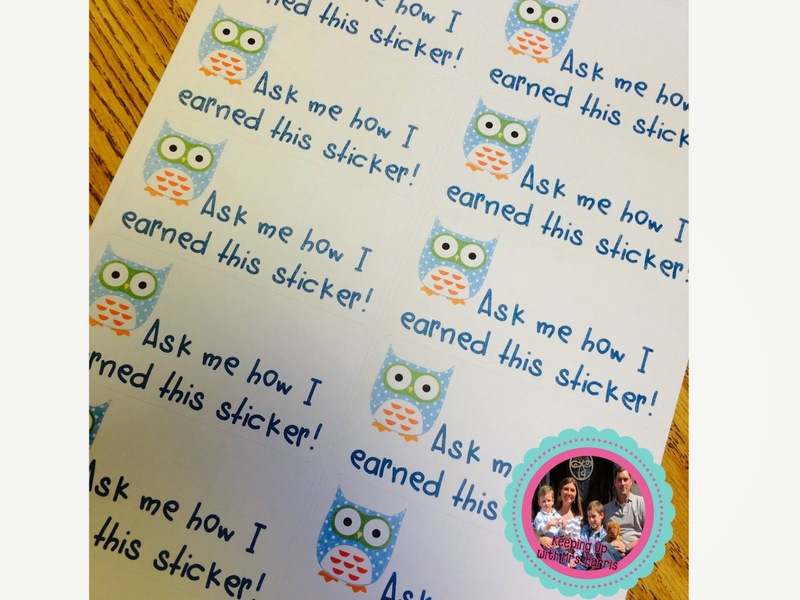 If the student met their goal or exceeded their goal, they would walk around the day with their sticker on. It was amazing how the kids loved to have others ask. They seemed to walk a little taller and even puffed out their chest so someone would ask! 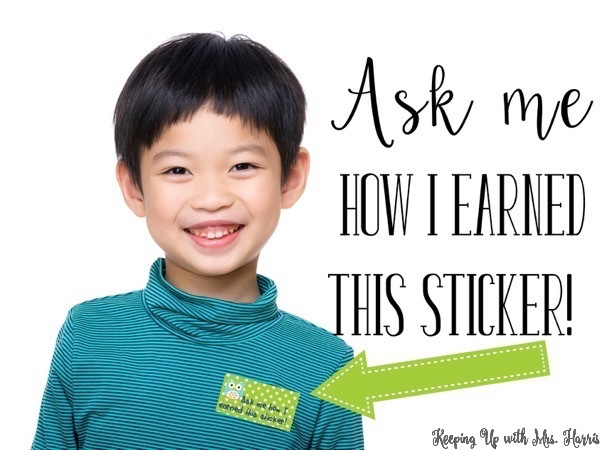 🙂 I had a parent one day tell me that their student was so proud of their sticker that when they changed into their PJs that night, they stuck their sticker on them too. How awesome is it to make a child take ownership in their growth or school performance by just a simple label? 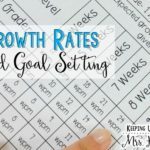 It’s that simple and it made a huge difference with goal setting, progress monitoring, and student achievement in my classroom. 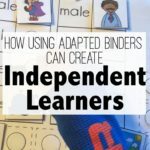 Here’s how you can make your own…Step 1 – Use word and find the template that works with your labels. Create a new document with the label template. Highlight the entire page and click cut. 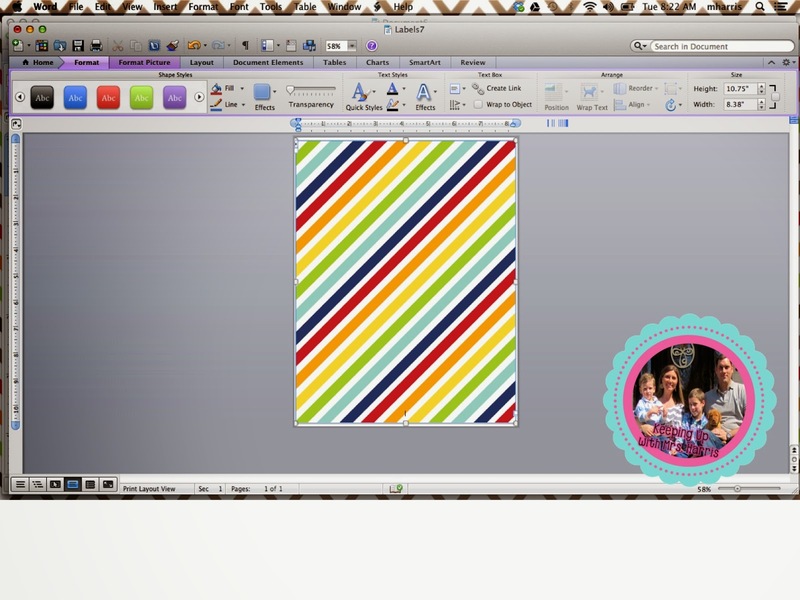 Step 2 – For a colorful background, create a box and go to fill effects. Then fill the box with a color or image (scrapbook paper works best). 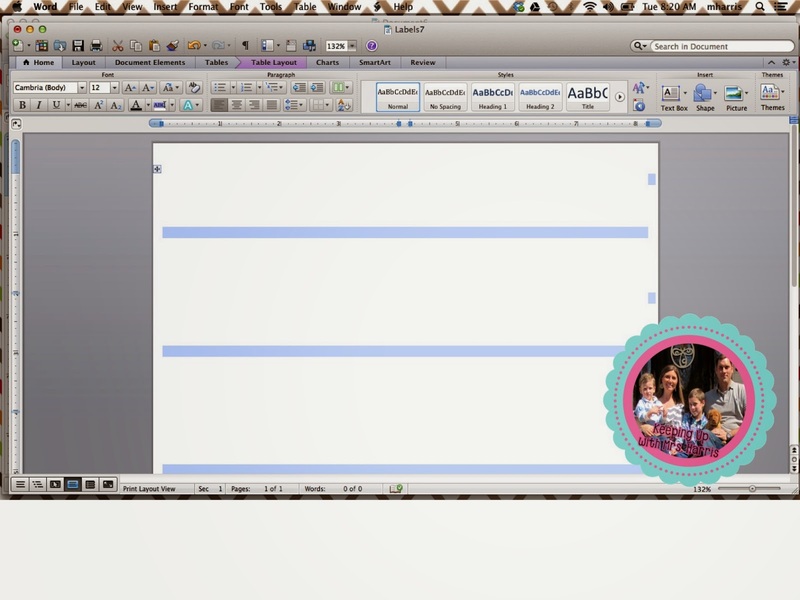 Step 3 – Paste the label template back onto of the background. Then type your wording that you would like to use. 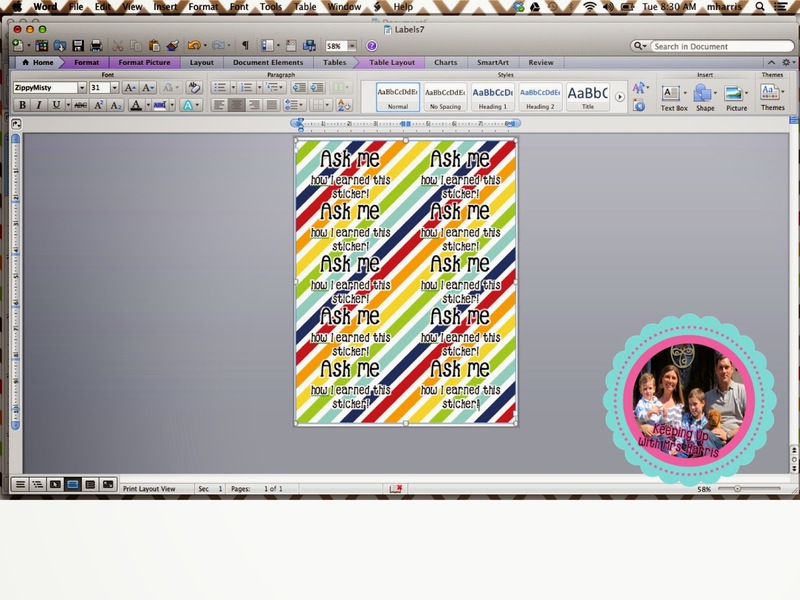 Step 4 – Print them off and get ready to celebrate your students and their achievements in an affective and cheap way! Feel free to get as creative or simple as you want! They don’t care what they look like as long as someone or two or three or twenty people ask them how they earned their sticker! Want this template? 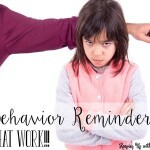 Grab it here!How do you motivate your students? Comment below! I would love to hear all about it! Love this Meghan!! You are right, students love the stickers! Thanks for the FREEBIE! Love this! I do something similar with labels- I have pre-printed labels for “Hooray! 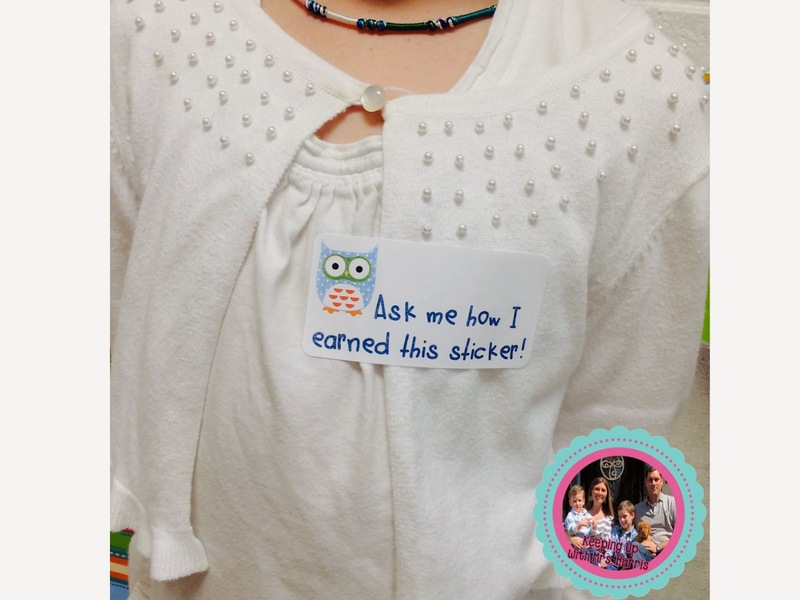 I know ___,” “I moved up to a Level ___!” and “I met my goal!” My kids LOVE them and usually stick them on their foreheads! One parent whose kids I’ve had 2 years in a row has all of their stickers lined up on the fridge! Cute! Love your ideas! I might borrow those too! Thank you so much for the template!! Which labels do you use to fit that particular template? Thanks Sue! These are Avery shipping labels. I think they are 2 x 5 or close to that and 10 to a page. Sorry my exact box is at school. Thanks so much for your reply!!!! I love this idea!! Enjoy the rest of your summer! Thank you! It will amaze you how badly those kiddos work for a label 🙂 enjoy your summer too! Be sure to come back and visit! I love your sticker idea. 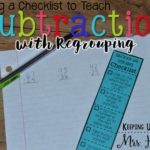 This will definitely work with my 5th graders. Thanks for visiting and commenting Beti! This is great! I am a big fan of stickers at ALL AGES stickers for adults, stickers for high school students, and pretty much anyone. This is great though because it goes a step further. Stickers are awesome because they are recognition. This boosts it to reinforcing the recognition! AWESOME!